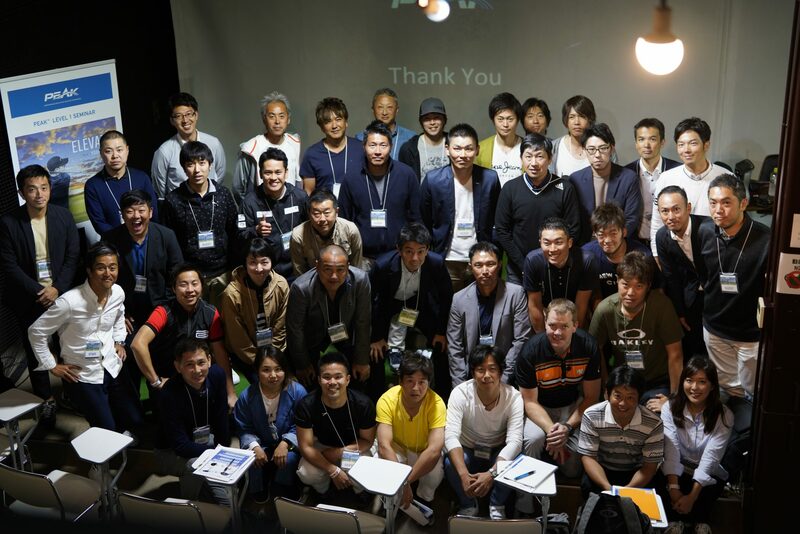 Golf Lab Certified Programs have been taught in over seven languages globally. We prioritize a hands-on experience which facilitates a more efficient learning environment and a greater understanding of course material. Our data-driven approach eliminates variables and guess work and replaces them with constants and the scientific method, elevating users careers and guiding them on their journey towards mastery. The Golf Engineer program gives participants a complete working understanding of golf’s four most common measurement devices. Developed by a team of world-class coaches with a proven track record of operating profitable academies that use technology as the backbone of their service and curriculum; our intensively in-depth look into Launch Monitors, Ground Reaction Force Plates, 3D Motion Capture and Video Cameras is like no-other Golf Engineer program in the world. Students are meticulously walked through the inner workings of each device so they can better understand the strengths and limitations of the technology. They will also be shown how to structure their technology use in order to provide maximum benefit to their clients. We teach the use qualitative technology to determine and isolate Key Performance Indicators while ensuring our students are being exposed to multiple types of technology that provide quantitative information. They’ll gain knowledge on how each technology captures, interprets, and presents information, and are encouraged to use the principles of engineering to guide creative thoughts on performance. 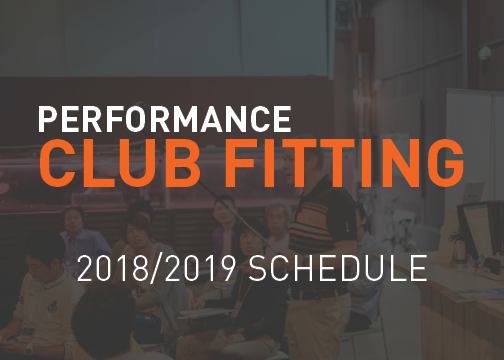 The Performance Club Fitting program is the only certification that provides brand agnostic club fitter training, and complete education on launch monitors and ball flight law. 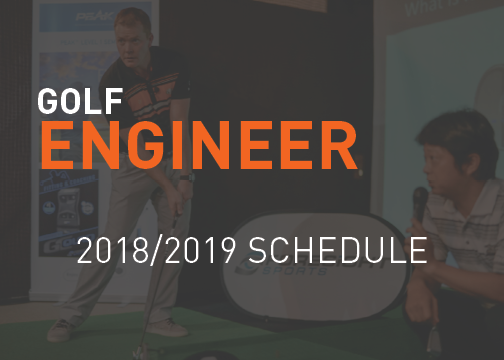 The contents of this program have been developed based on the scientific principles of club design combined with over 15 years of hands on experience working with the best players in the world. In 2016 The Golf Lab’s proprietary Speed Set Fitting Protocol was featured as a 3-hour Workshop presentation at the World Scientific Congress of Golf in St. Andrews, Scotland. Our unique in-depth study of launch monitors, club specific techniques, and performance club building gives attendees a more thorough comprehension of implementable processes than any other club fitting workshop on the planet. The Golf Lab is one of the world’s most recognized applied golf research companies. Founded in 2009 by Liam Mucklow, The Golf Lab currently offers two certification programs to Golf Professionals around the world and have been taught in over 7 languages. Each certification program is designed to fully equip attendees, touching on various learning styles. Supporting information and workbooks are provided to give attendees a lasting experience that they can easily apply to their business upon achieving their certification. 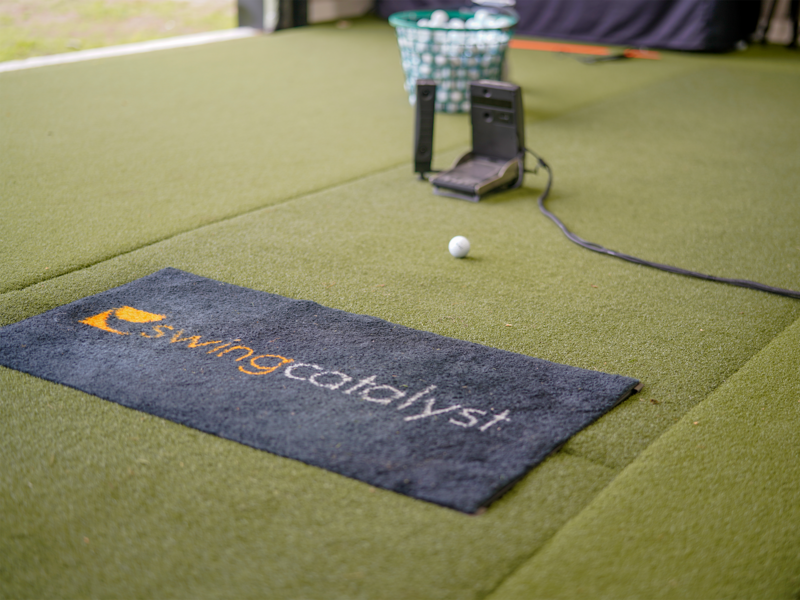 The Golf Lab has developed its education systems by tracking the performance of over 2000 golfers between the years of 2010 and 2018. Using our database of over 1,000,000 tracked shots, 3D motion capture, physical performance information, and statistics we have been able to develop scientifically quantifiable processes in club fitting and coaching with technology. For more information on becoming Golf Lab Certified, contact us.